Paul Laurent Lauzon was born in Rouyn, Quebec, of French Canadian parents. From early years, he has lived in many places including Niagara, Fredericton, Montreal, New Orleans, London UK, Queen Charlotte Islands, Boston, Dallas, Toronto, and most recently in the Annapolis Valley of Nova Scotia. The constants have been writing, the world of music, family, and friends. He has worked as a singer/songwriter, in theatre, in academia, as well as in the field of music therapy. Paul has a rich repertoire of original songs: love songs, stories, songs of inspiration, songs for social change. His style keeps evolving, using both traditional and contemporary forms. He experiments with creative techniques such as open tunings on guitar, ambient electronics, and stream of consciousness journals to bring imagination to voice, guitar, and paper. Besides songs, he writes poems, stories, and peer-reviewed articles. In his solo performances, he aims to express the poetic spirit — in songs that connect and take the listener on a journey. He accompanies himself on acoustic and electric guitar, and will sometimes mix in harmonica, mandocello, or celtic harp. He loves to get people singing. 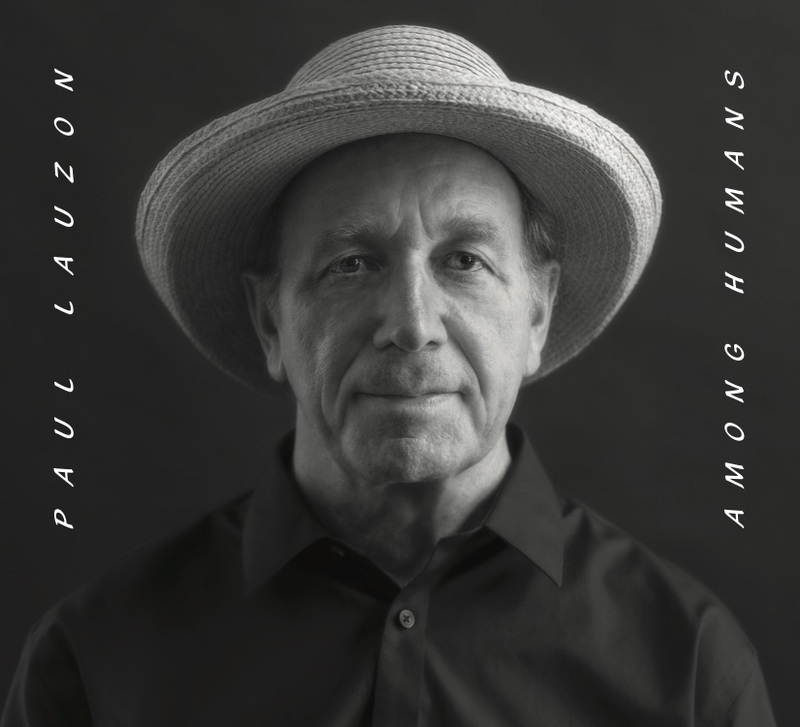 His most recent release is the 12 song CD “Among Humans”. Paul also writes poetry, stories, and peer-reviewed articles — which you will find under ‘Writings’.